From news about UFO’s, giant snakes, to elections. The circulation of information in the digital era has become incredibly fast and wide, the emergence of fake news often refers to as hoax news has become overwhelming to the point where it can bring serious issues. 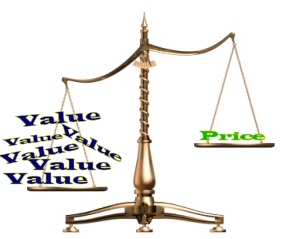 Even though the emergence of these fake news are somewhat exist from a very long time ago, but the technology and internet had multiplied and amplified this effect. Some events can also trigger higher tendency of fake news. 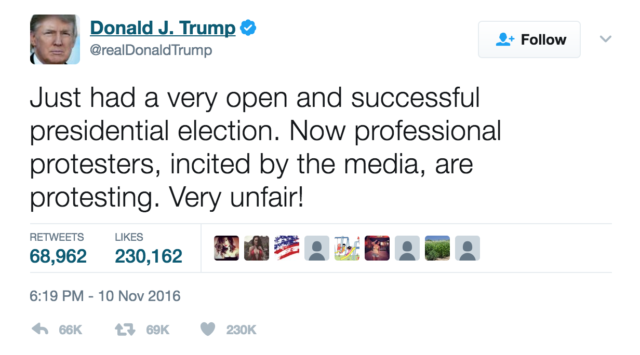 Some of its most famous debacles was the time around the time of the election for USA president, on January 2017 Donald Trump was officially elected as the 45th president of the USA, Donald Trump vs. Hillary Clinton competition for the presidency has become one of the most controversial election. Not long after the tweet went viral, and as it turns out that the information wasn’t true, as the nytimes.com reported “Mr. 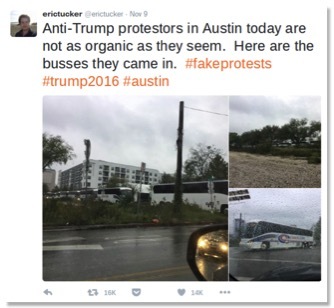 Tucker, who had taken photos of a large group of buses he saw near downtown Austin earlier in the day because he thought it was unusual, saw reports of protests against Mr. Trump in the city and decided the two were connected”, without a proper fact-checking. The Reddit forum has also taken this information and post it on the forum, by the 10th November as much as 307.616 people have shared the link posted in the forum, and Tucker’s initial post has been retweeted and liked for more than 5000 times. Mr. Tucker had reflected upon this incidents, and even though he stated that if he can go back, he probably would still have tweeted about the busses only in different ways and manners.